The word winter derives from old Germanic Winta, which meant "white time". Having added the Snow effect machine to our assortment, you now have the possibility to create a white time yourself. This strong motor enables a quick snowing and a foam/snow build up with a very dense snow cover. At the same time the flocks are thrown into the room. 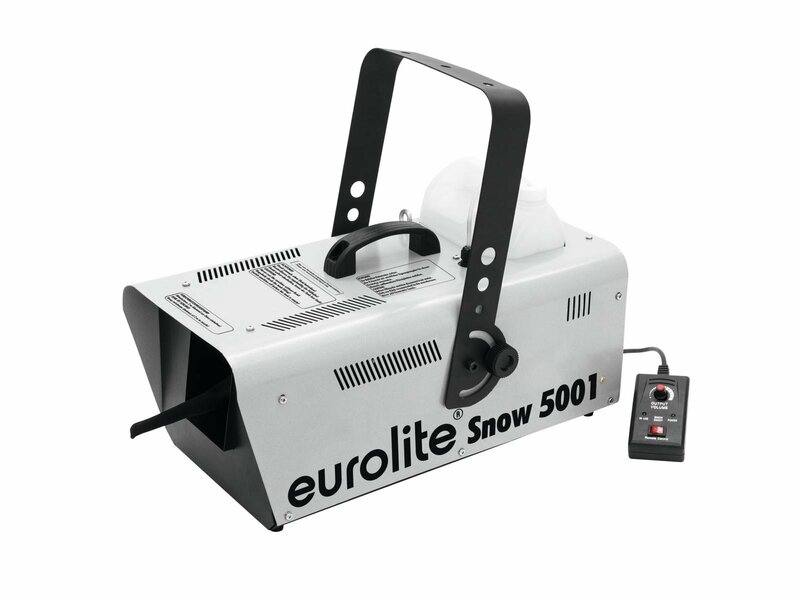 The snow machine is delivered with a bracket for suspended mounting and does not only shine due to its product. The high-quality construction as well as the excellent value for money do impress, too. Memories of ski slopes or snow-covered sceneries will awake and a winterly mood starts to develop. 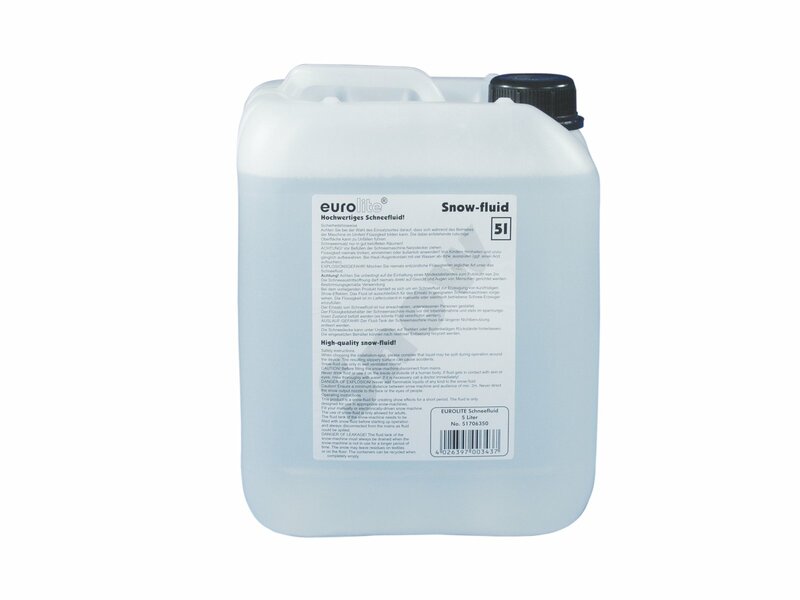 Perfect for theaters and discotheques, which need snow for their décor. A permanent operation can be guaranteed by the huge tank. And when the snow storm is over the dissolution happens nearly without residues. With the Snow you can define the winter to come!